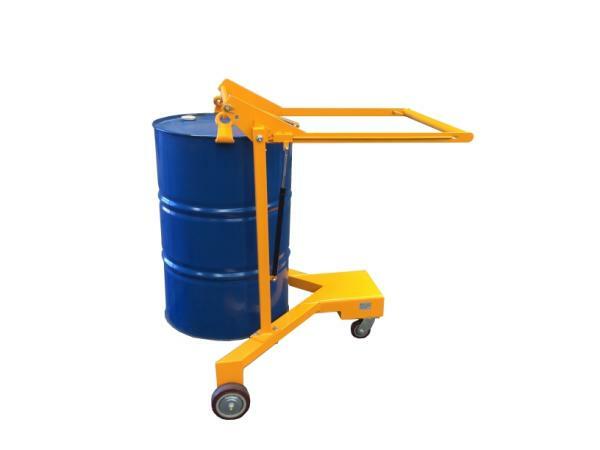 Widely used for chemical plants and food plants for transferring, charging and compounding materials of fluids, such as dyes, paints, adhesives, petrol and edible oils. 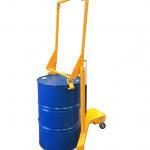 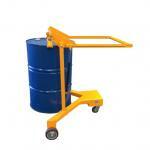 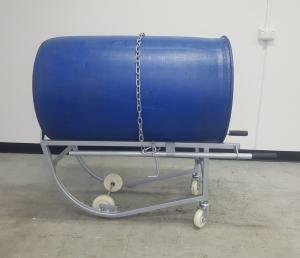 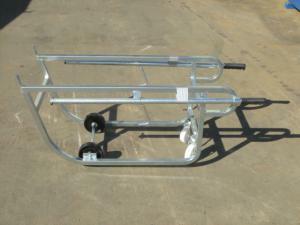 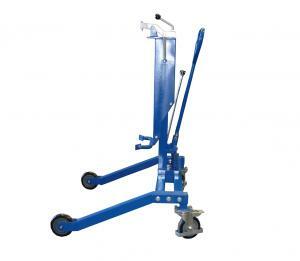 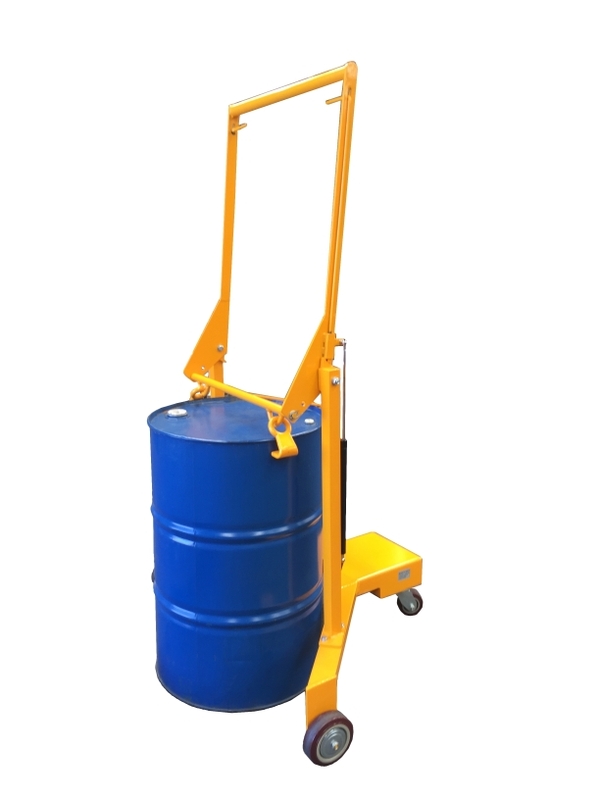 – Moves and transports drums easily to and from pallets. 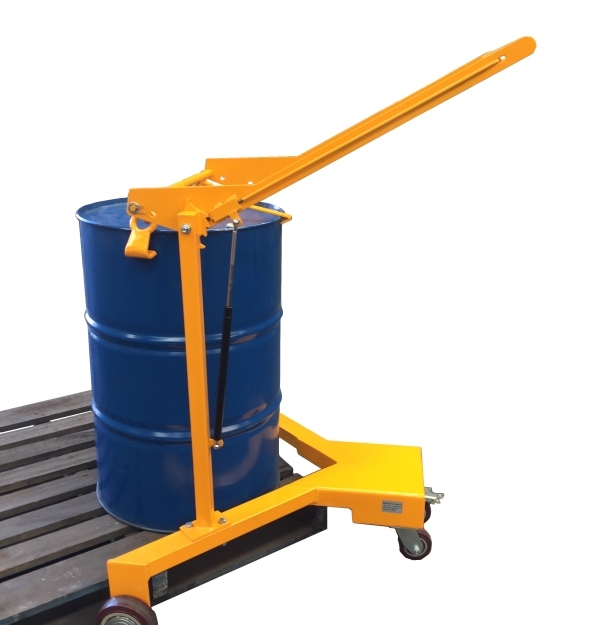 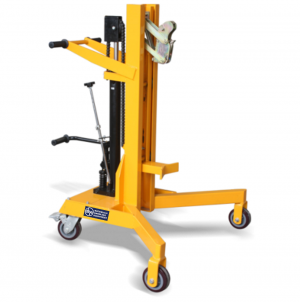 – Dual ratchet stops hold the weight of the drum and provide several positions where the handle stays until the operator holds no weight and does not need to balance drum truck.